This summer things are heating up in Orlando, Florida! Vacationers can experience all kinds of excitement from theme parks, water parks, resorts and more. Take on a wild adventure when you go on a boat ride through Jurassic Park or fly with Harry Potter around Hogwarts castle, all at Universal Orlando Resorts! 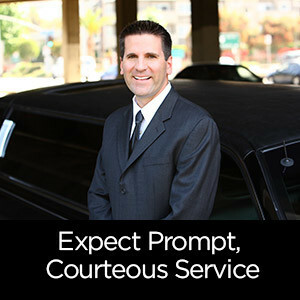 Make sure to book all your car service needs with Tiffany Towncar. 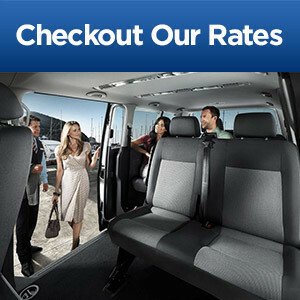 We deliver exceptional service with our professional drivers and late model Lincoln town cars, SUVs, and vans. Don’t stress and book with Tiffany and have your best vacation ever. This summer guests to Universal’s Islands of Adventure can explore the Forbidden Forrest on the newest addition to Hogsmeade in the Wizarding World of Harry Potter on Hagrid’s Magical Creatures Motorbike Adventure. This new ride opens June 13, 2019, and the perfect fit to both Harry Potter Lands. Described as a family coaster, it will focus on Rubeus Hagrid and the many creatures he cares for as Gamekeeper. Guest’s will climb aboard Hagrid’s motorbike and take off, coming face to face with some of the most exciting creatures in the Harry Potter world. The Wizarding World of Harry Potter is home to some real magic. Those who visit can let the wand choose them at Ollivanders and then use their wand throughout both Hogsmeade and Diagon Alley at interactive spots. They can race around the castle on brooms when you ride Harry Potter and the Forbidden Journey. In Diagon Alley muggles and wizards alike can make their way through the Weasley’s Joke Shop or dine at the Leaky Cauldron. For those brave enough they can travel deep into the vaults of Gringotts on a multi-dimensional thrill ride on Harry Potter and the Escape from Gringotts. There are tons of shops to get all your wizarding merchandise. Travel between park to park on the Hogwarts Express. 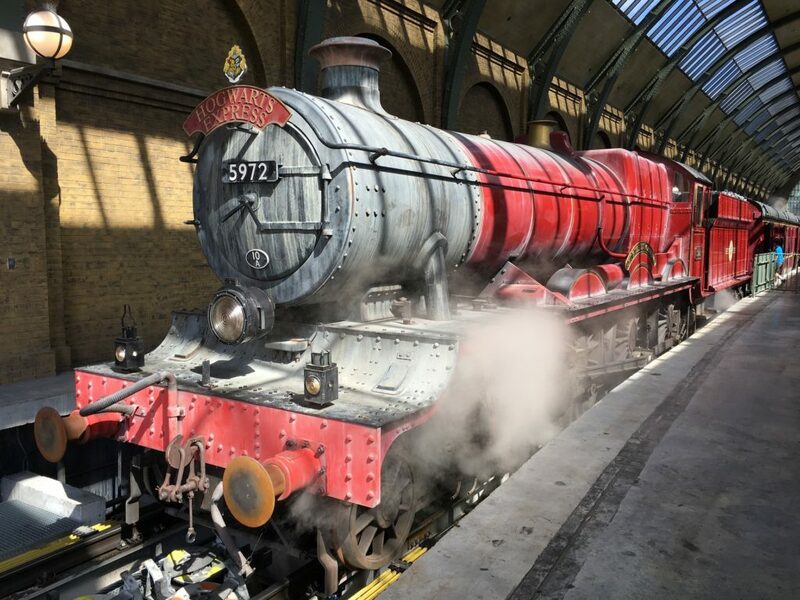 The magic is just beginning, plan your next trip to the Wizarding World of Harry potter and Universal Orlando this summer and be one of the first to ride the newest attraction on June 13, 2019. 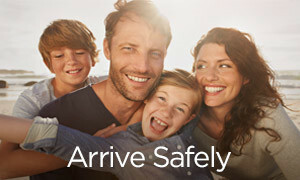 The whole family will enjoy exploring Hogsmeade, Diagon Alley and all the other marvelous attractions of Universal Studios and Islands of Adventure. 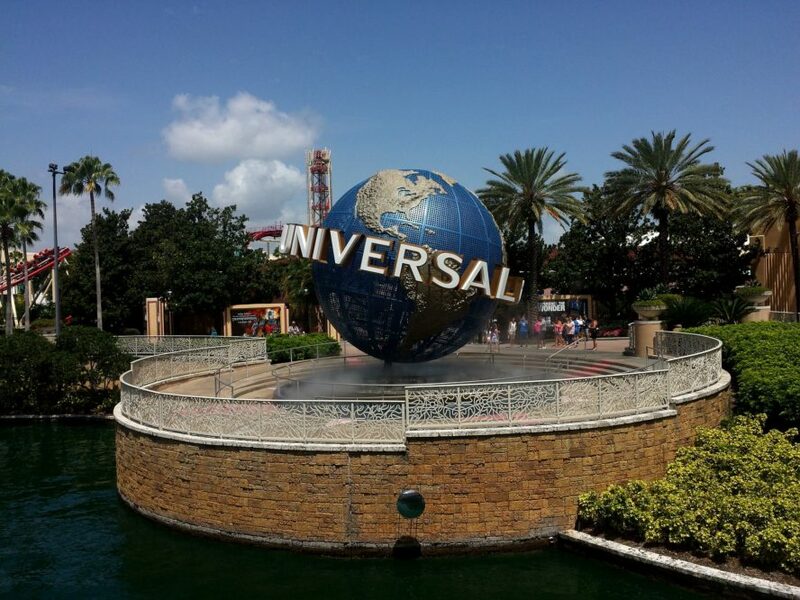 Start planning your next summer vacation to Orlando, Florida, and have fun at Universal Orlando, Walt Disney World Resorts, SeaWorld and so many more famous destinations. With all the excitement you can depend on Tiffany Towncar for on time arrival or departure as well as comfort, style and luxury. 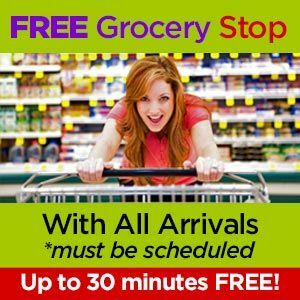 Book with us today!